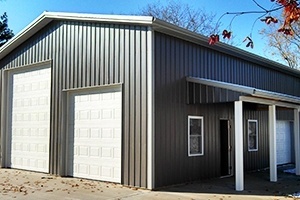 Welcome To Kirkham Building System, Inc.
Kirkham Building System specializes in the construction of Pole Frame buildings for many uses, including: Commercial, Agricultural, Horse Barns, Garages and Storage Buildings. 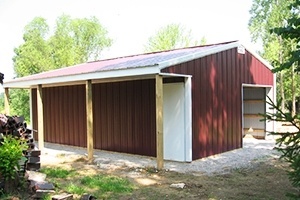 Our structures are built by an organization of experienced, dedicated people with over 200 cumulative years in the pole building industry. 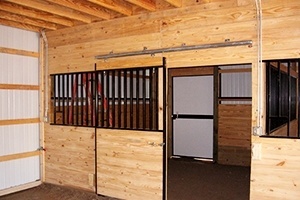 We each take a personal pride in every project and are sincere in our efforts to satisfy each customer. 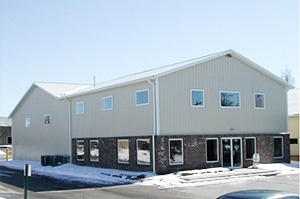 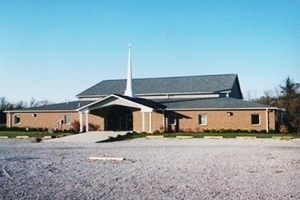 We established our headquarters in Delaware OH in 1985 and have been at the same location ever since then. 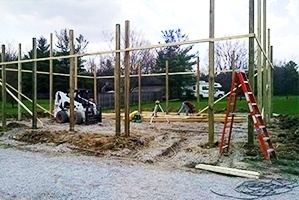 You can be confident we will still be here for years to come to service your pole building needs. 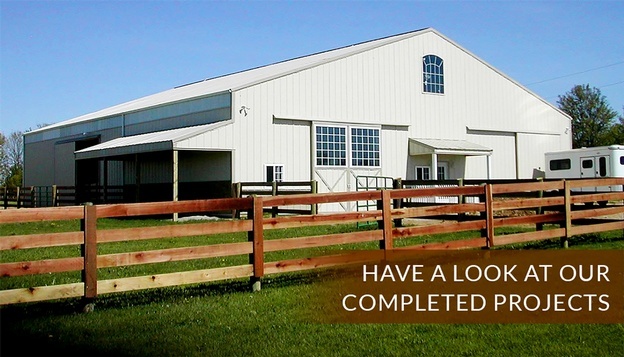 To ensure the best possible customer service we work primarily in Central Ohio; including Delaware, Franklin, Union, Marion, Knox, Licking, Morrow, Logan, Champaign, Madison, Pickaway and Fairfield counties.